Danielle Nelisse was born in Detroit, Michigan and graduated with a J.D. from California Western School of Law, San Diego, California in 1997. After a brief period in Boston, Nelisse returned to San Diego. Nelisse has practiced immigration law for close to twenty years, and finds balance between time in the courtroom and creating abstract works. 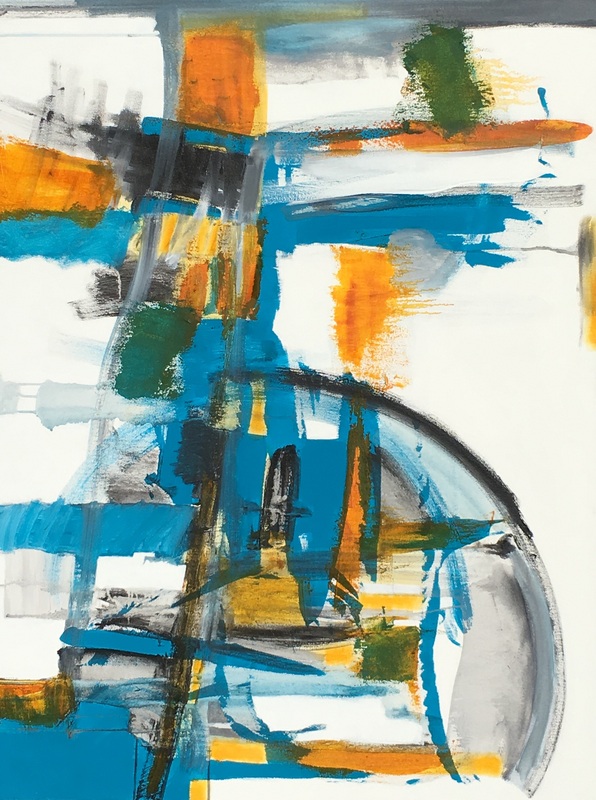 In addition to exhibiting in art galleries nationwide, Nelisse’s artworks have been exhibited by several Fortune 500 companies such as State Farm, Edward Jones Investments, and Jazzercise. The University of Melbourne also obtained two of Nelisse’s artworks for their permanent collection. 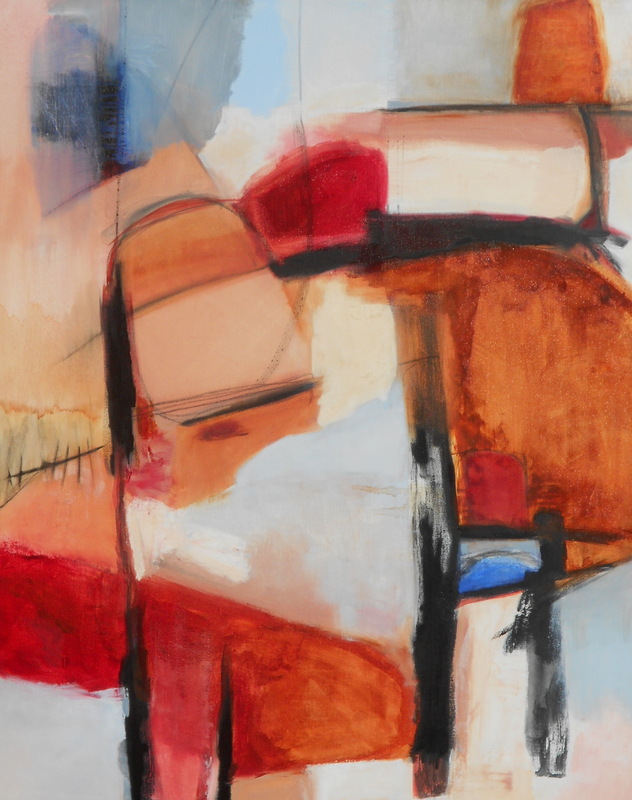 In 2016, Nelisse’s artwork was featured by the Bonita Art Museum in the exhibit ‘HERE AND NOW: Four Abstract Painters’ in Bonita, California. 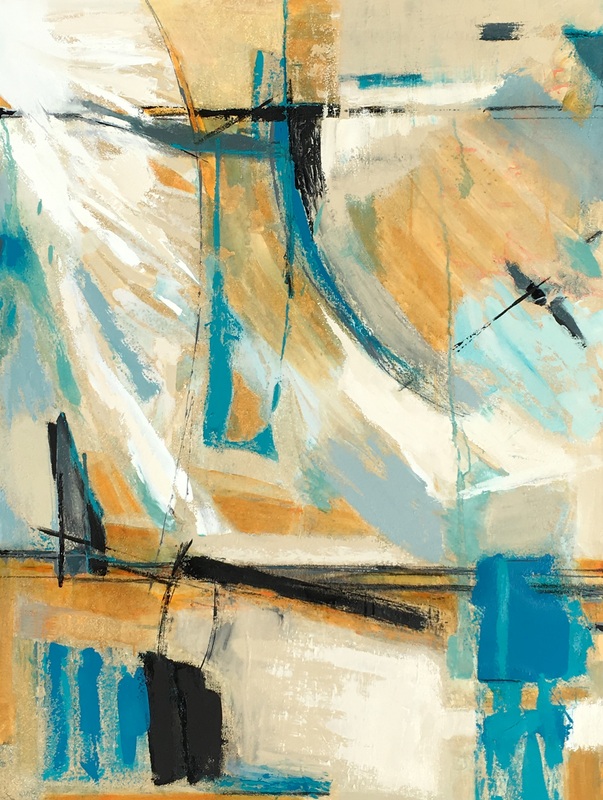 Nelisse was trained by master level artists, Gifford ‘Nick” Nicolaides and Herbert Dubin from the New York Art Students League, to take risks by using unpredictable colors and broad gestural lines. 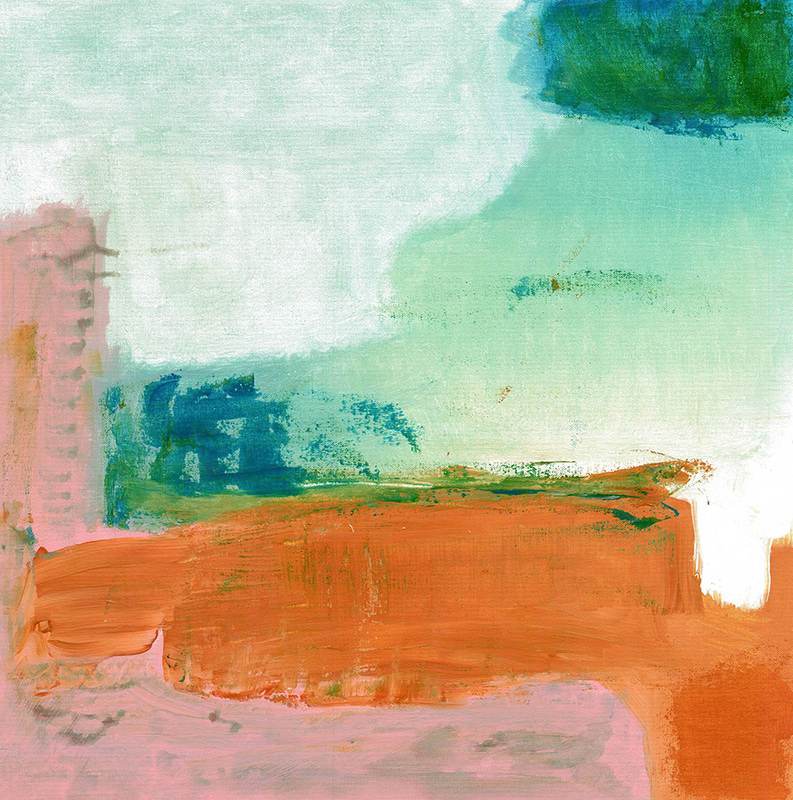 Nelisse’s paintings are full of light, color, and ambiance.